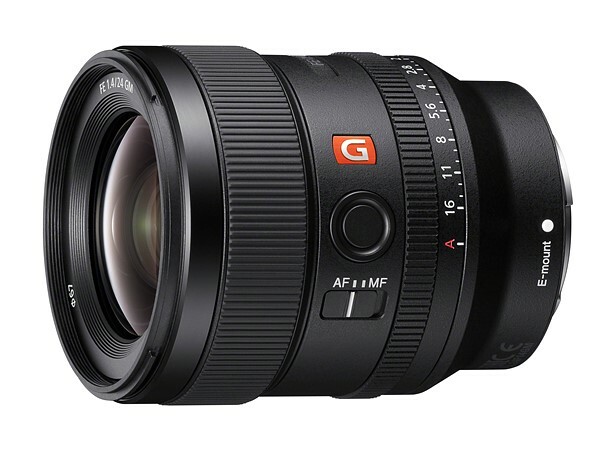 Sony has officially announced the new FE 24mm f/1.4 GM Lens. Despite that fast maximum aperture, Sony has created a remarkably small and light lens compared to its peers, with a weight of just 445 grams (15.7 ounces). 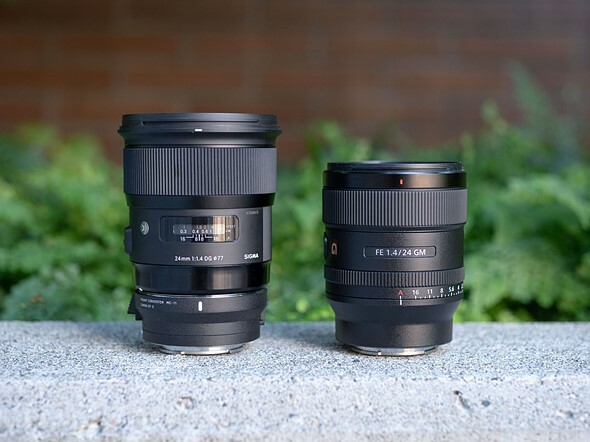 Compare that to the Sigma 24mm F1.4 Art shown below, which is 50% heavier and considerably more bulky, albeit cheaper. The US price for this lens is $1,398, check pre-order option at B&H Photo Video/Amazon/Adorama/ParkCamera. It’s a departure from traditional GM lenses, which tend to be large so as to not sacrifice optimal performance. This lens bucks the trend by prioritizing both optical performance and size and weight. Yes one can get a slower lens, but still want that 1.4 DOF which is very functional on a wide(ish) angle lens. Next Next post: Sony FE 24mm f/1.4 GM Lens now Already Available for Pre-order at Amazon !